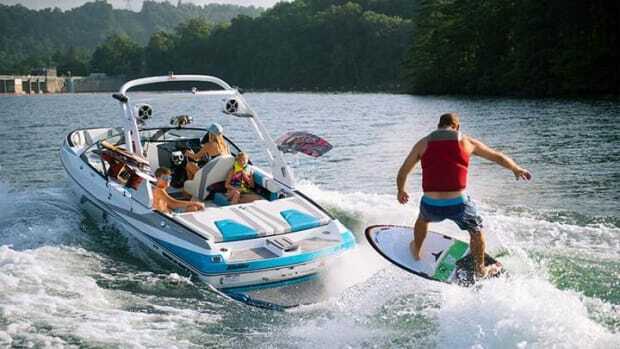 Malibu Boats introduced the new Wakesetter 23 LSV for 2018. 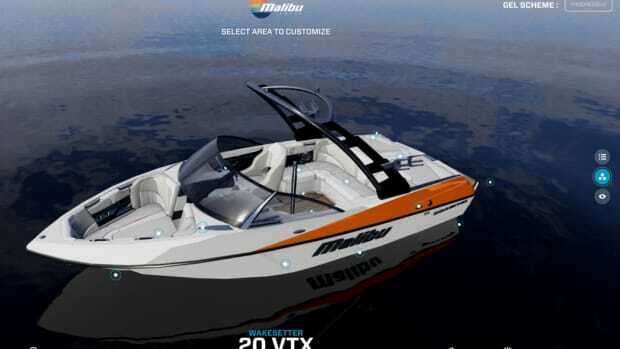 Malibu Boats launched new websites for the Malibu and Axis brands. 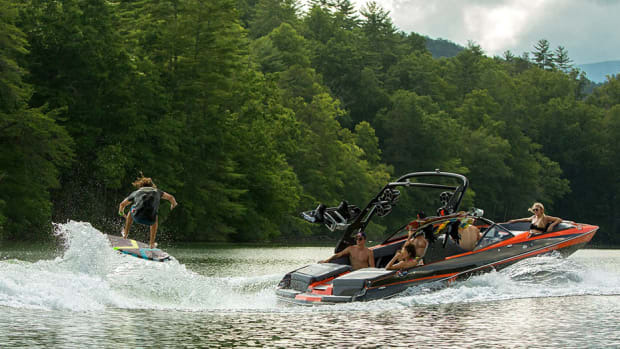 The World Wake Association Malibu Factory Smoky Mountain Pro will be held July 8 in Loudon, Tenn.
NASCAR driver Joey Logano will become a Malibu Boats brand ambassador, the first in the Lake Norman, N.C., area. Malibu has made multiple donations of these trykes to children in need during the last two years. Malibu Boats introduced the new 2017 Response TXi, the second generation of the water-ski boat. 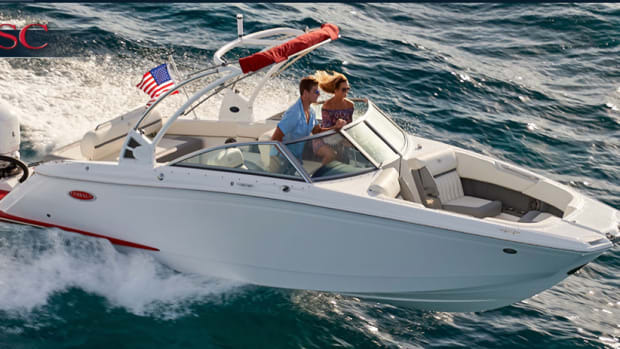 Malibu Boats said it saw net fourth-quarter sales increase 9.8 percent to $66.7 million from the same quarter last year. 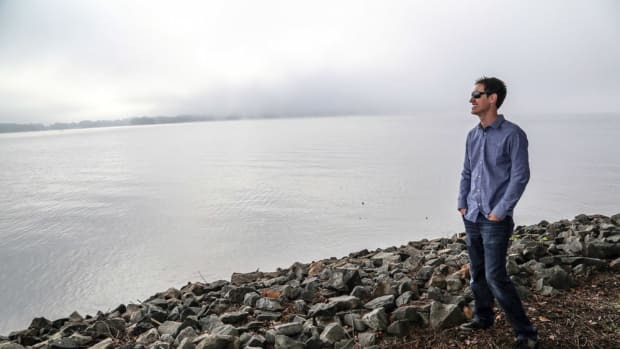 Malibu Boats named Eric Bondy as its new vice president of sales and marketing. 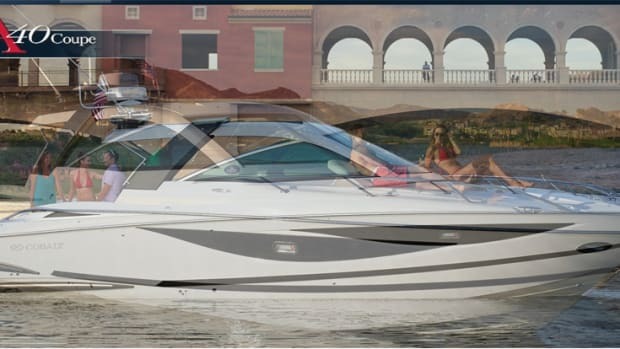 Net sales at Malibu Boats increased 5.8 percent to $68.5 million during the company’s fiscal third quarter.